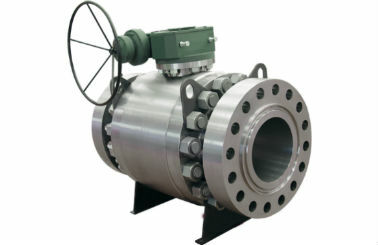 We are superior manufacturers of Non Return Valves and Ball Valves from Hyderabad. 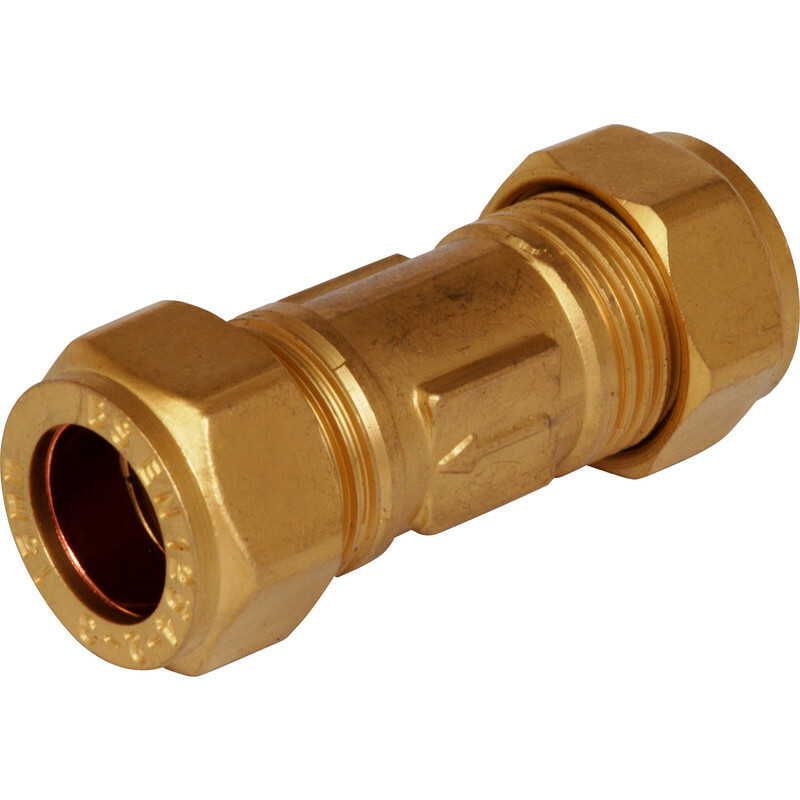 To meet the diverse requirements of our customers we are engaged in manufacturing of Non Return Valves. Offered products are quality assured and have high strength. We provide them in various sizes and dimensions and are offered with customized solutions. Offered product prevents leakage from the pipes. Moreover, we offer them with well-timed delivery with markets fair prices. 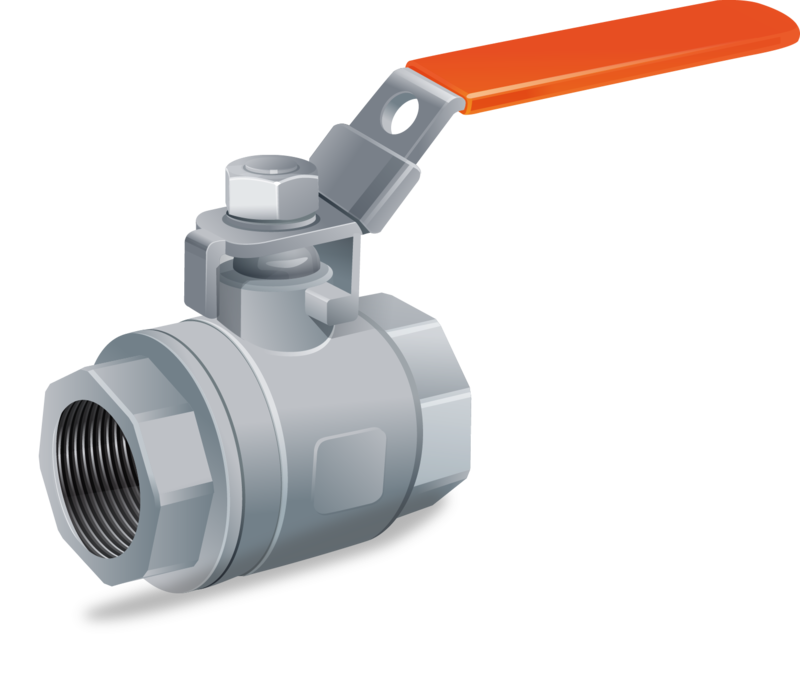 With our rich industrial experience we are engaged in manufacturing of Ball valves, offered products well-known for their high strength and durable nature. Our entire product range in abrasion resistant in nature and has wide applications. Additionally, we offer them with well-timed delivery with markets fair prices. We are most reputed named in the industry. We are engaged in the manufacturing of Ball Valves which are durable in nature and have high strength. Our offered products are made by using the best quality raw material and undergo various parameters to obtain e used in light and heavy duty high tolerance capacity. We offer them in various finishing standards and applications.